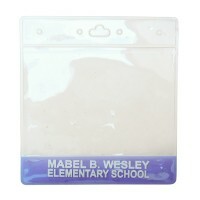 Wholesale inexpensive blank lanyards, constructed from a thick weave nylon material. 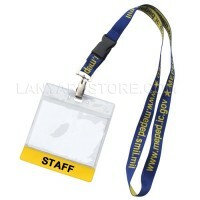 These lanyards are meant to last and are perfect for most events. 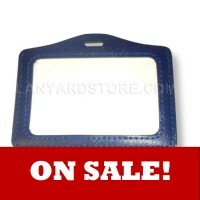 Can be ordered in different widths, colors, and have a choice of 3 different attachments. 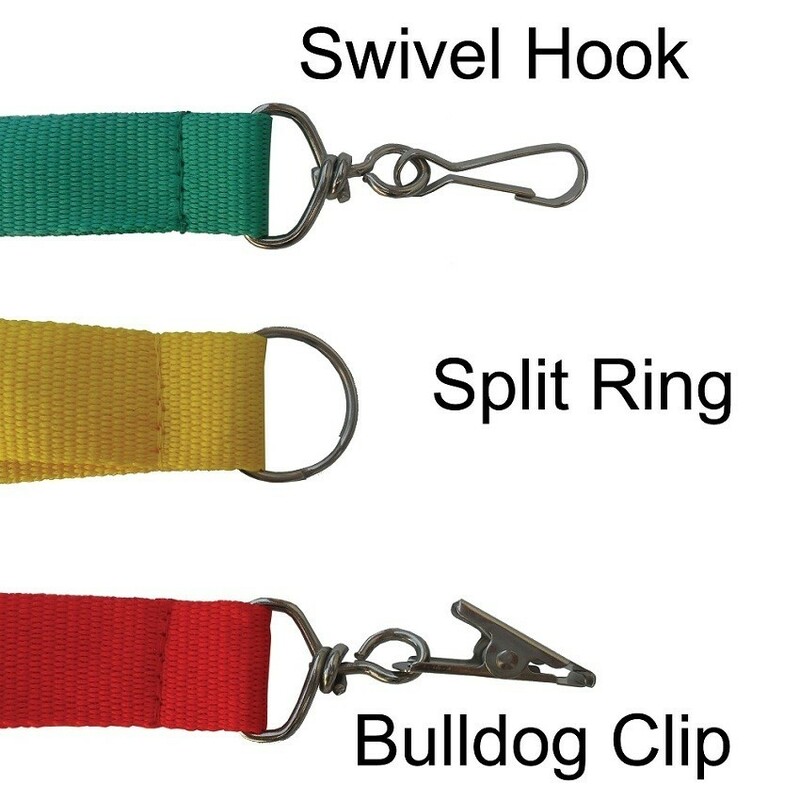 Our most popular neck lanyard used for schools, staff, corporate events, conventions, church members, reunions, camps, vacations or concerts. Ships from the USA, directly from our warehouse in Nevada. Orders placed before 1pm Pacific time M-F will ship the same day! 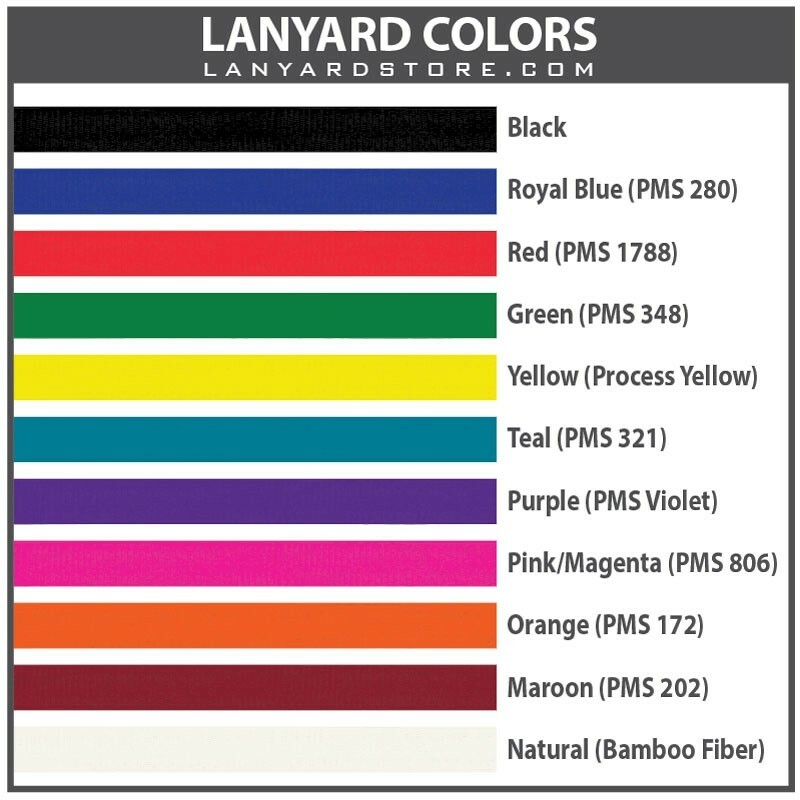 Best Quality Lanyards You Can Buy! 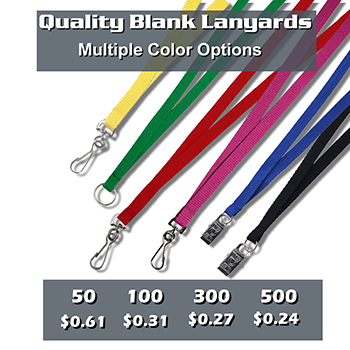 Blank Lanyards Super Cheap - A Lanyard Store Classic! Super Strength Woven Nylon. 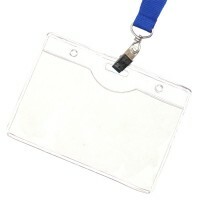 This is not the cheap "shoelace" type of lanyard!